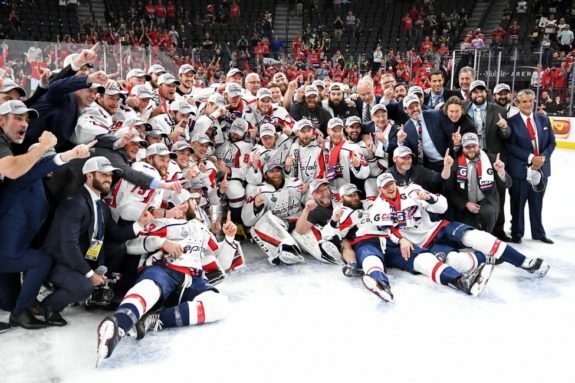 After years of heartbreak, Washington Capitals forward Jay Beagle was finally able to feel happiness and relief at the team’s breakdown day; he’s finally a Stanley Cup champion after 10 seasons. 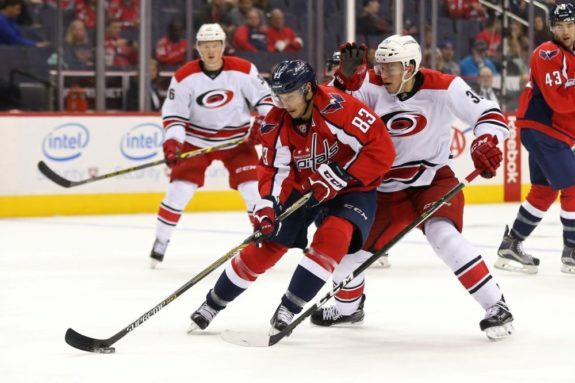 Behind Alex Ovechkin and Nicklas Backstrom, Beagle is the third longest-tenured member of the club, and he hopes that will still remain the case come fall, though he is currently set to become an unrestricted free agent for the first time in his career. Beagle finished the year with seven goals and 22 points and finished fourth among all centers with a 58.5 percent face-off win percentage. He also led all Capitals forwards in shorthanded average TOI with 2:31, while recording his 100th career point in the regular season. Though he wasn’t drafted, Beagle didn’t give up on his NHL dreams and let the University of Alaska, Anchorage after his sophomore year to pursue professional hockey, starting with the ECHL’s Idaho Steelheads, where he captured a Kelly Cup. 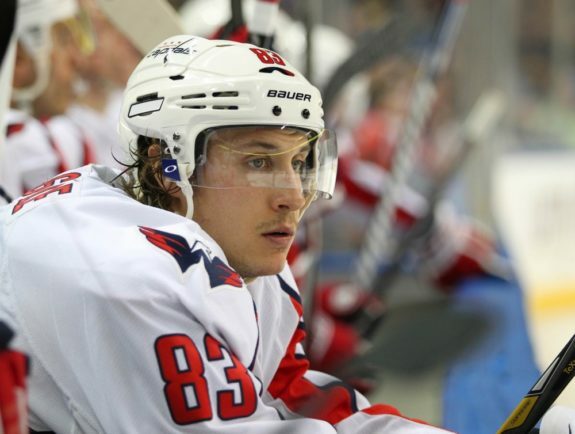 His performance with Idaho earned him a one-year deal from the Capitals’ AHL-affiliate Hershey Bears for the 2007-08 campaign. And after that, former Capitals general manager George McPhee took a chance on the Seawolves alumnus. Years later, he is among Washington’s top utility players, as well as a Stanley Cup champion who has been a vital part of changing the way hockey critics and fans alike perceive the fourth line. As far as his career goes, Washington is the only locker room and city he’s come to know since entering the NHL. He’s been a leader in the room and a positive energy, as well as a family man who has been a part of bringing the team closer together over the years. And after capturing a championship and being a part of a season that “has been a blast,” he wants to continue that experience again next year. While he’s unsure of what will come of his future with the team, he said he is willing to wait until after July 1, as he doesn’t want to “burden” MacLellan, who has a long list of free agents to address, including Beagle, as well as John Carlson, Michal Kempny, Devante Smith-Pelly and more. Either way, no matter how different the team looks next season, he wants himself and the group to be remembered as victorious.